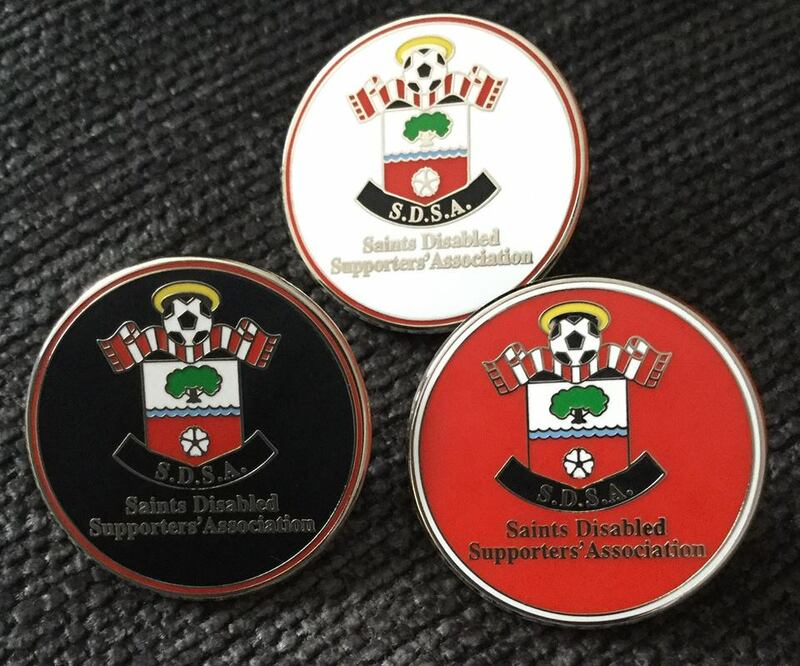 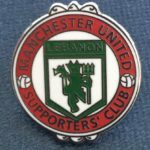 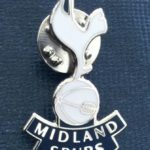 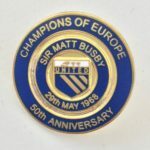 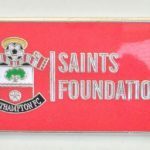 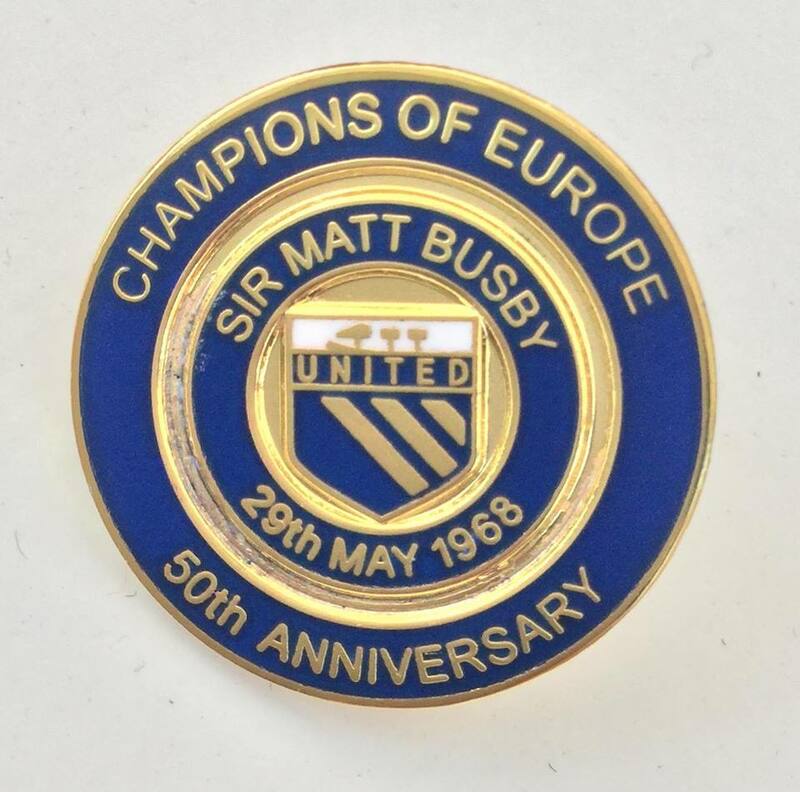 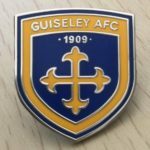 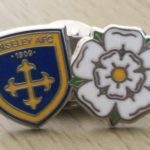 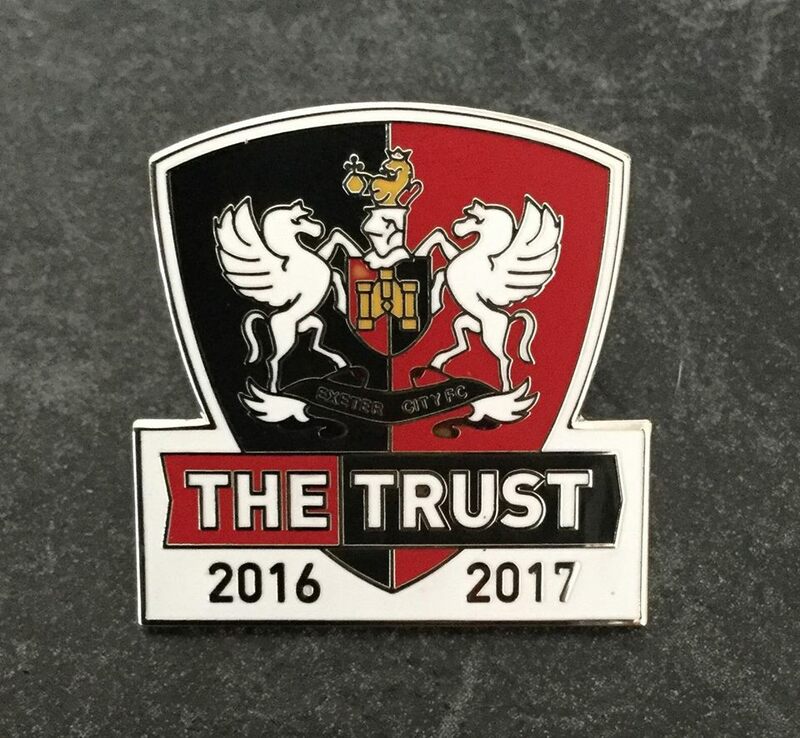 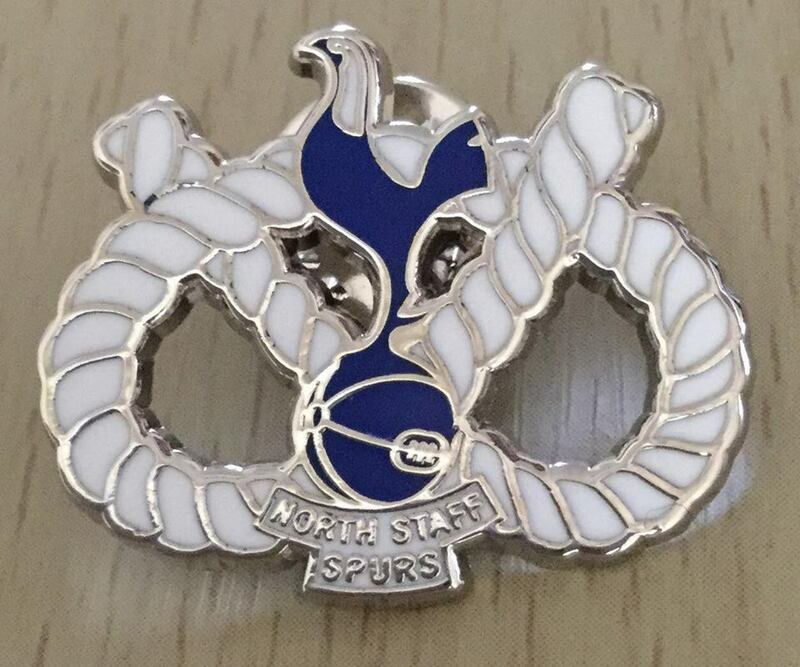 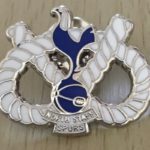 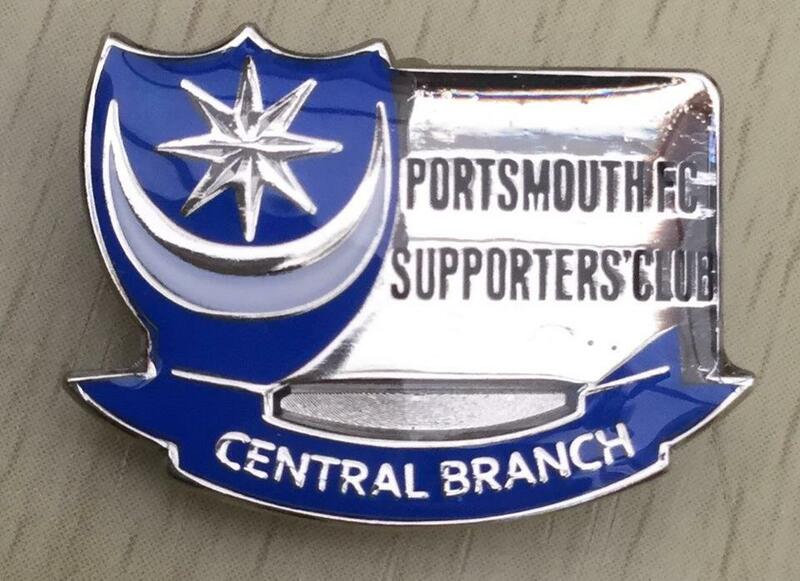 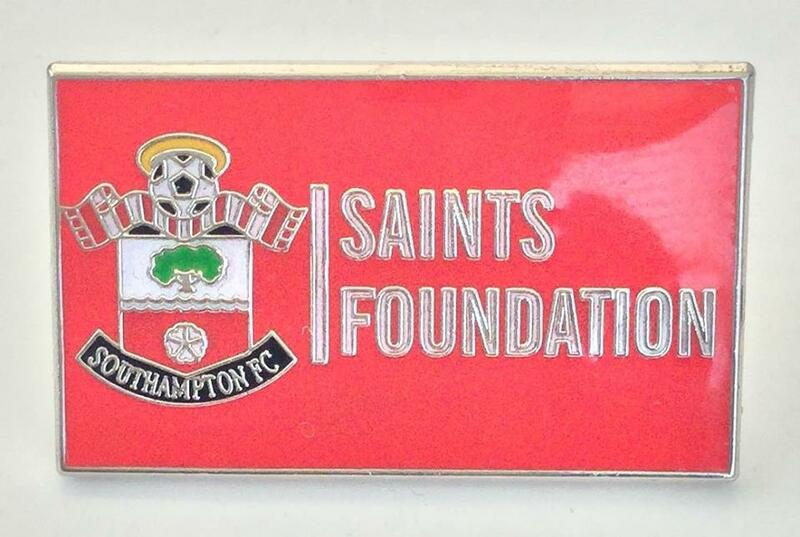 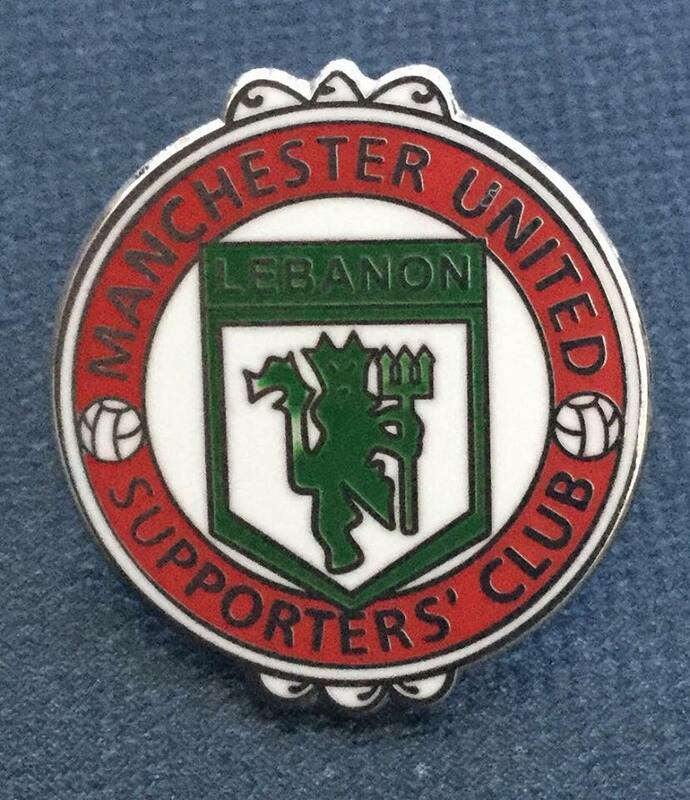 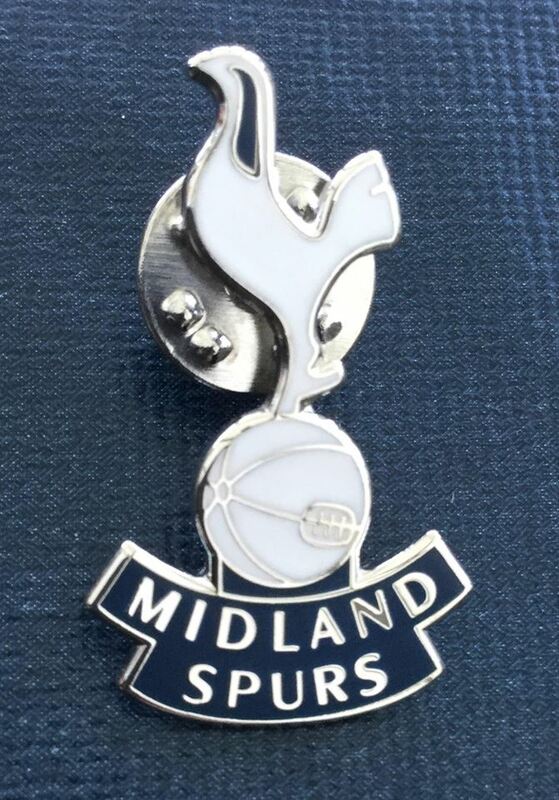 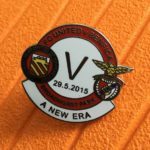 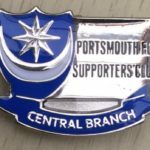 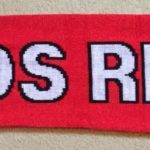 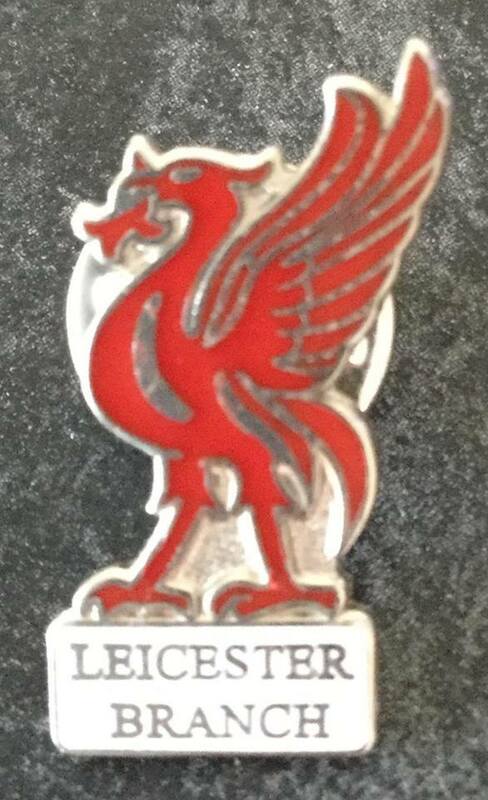 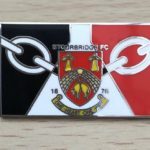 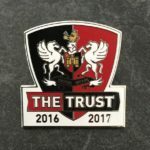 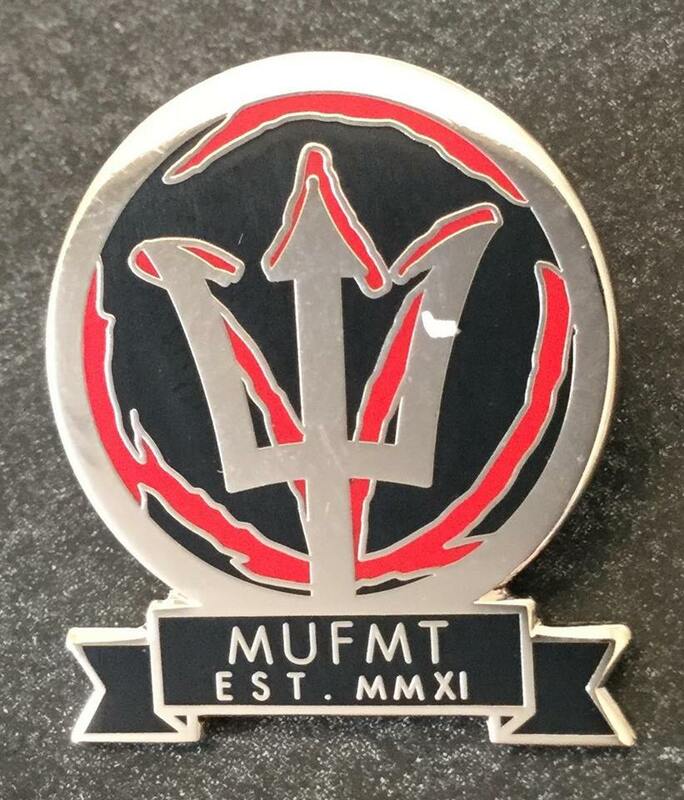 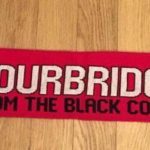 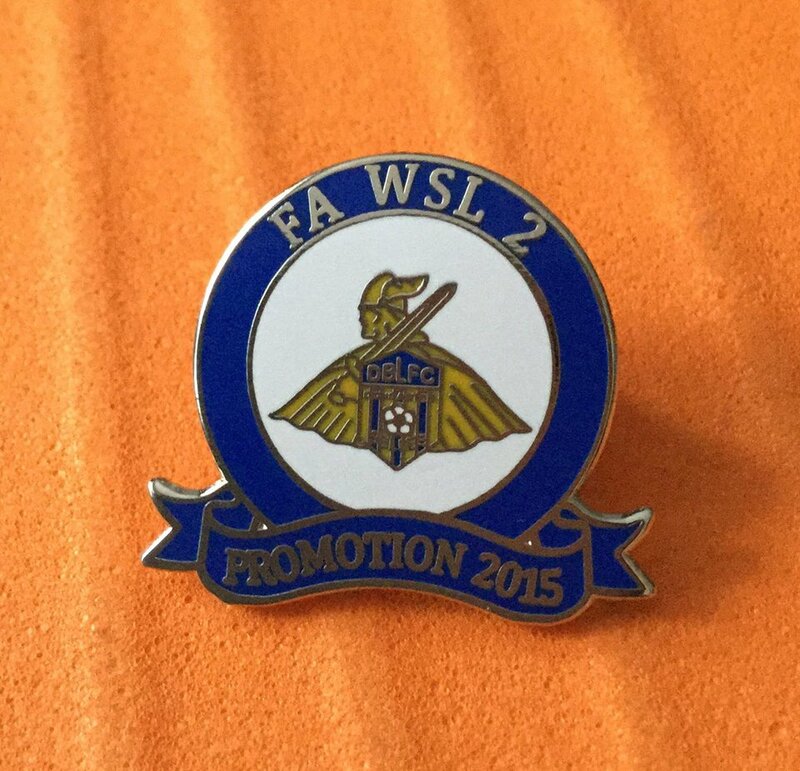 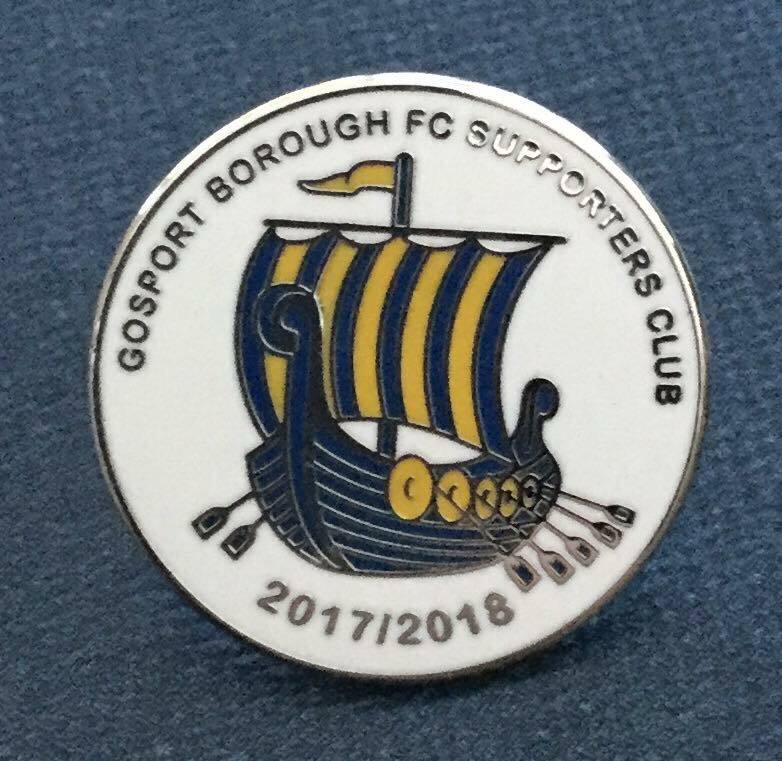 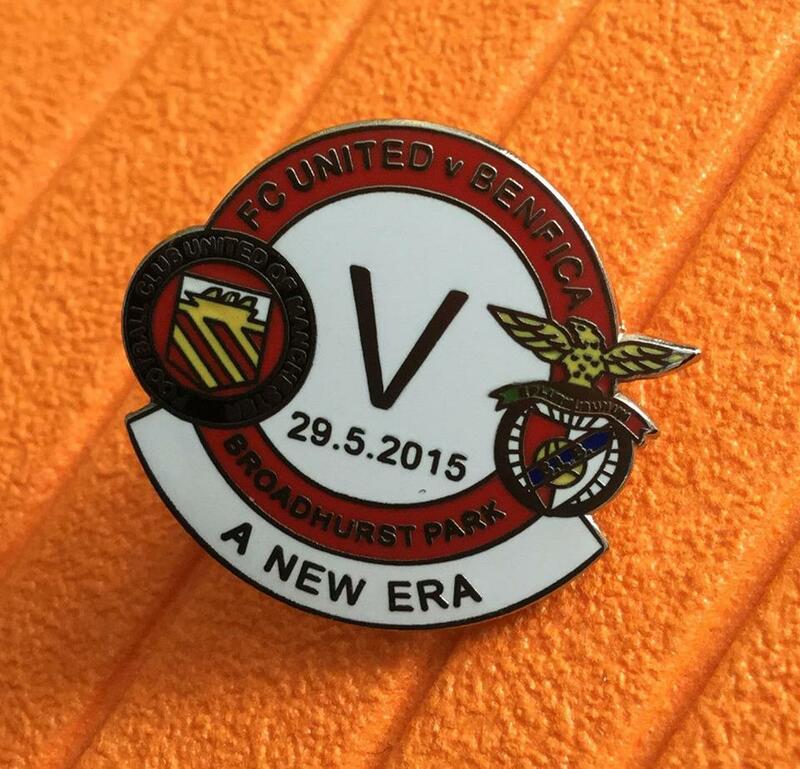 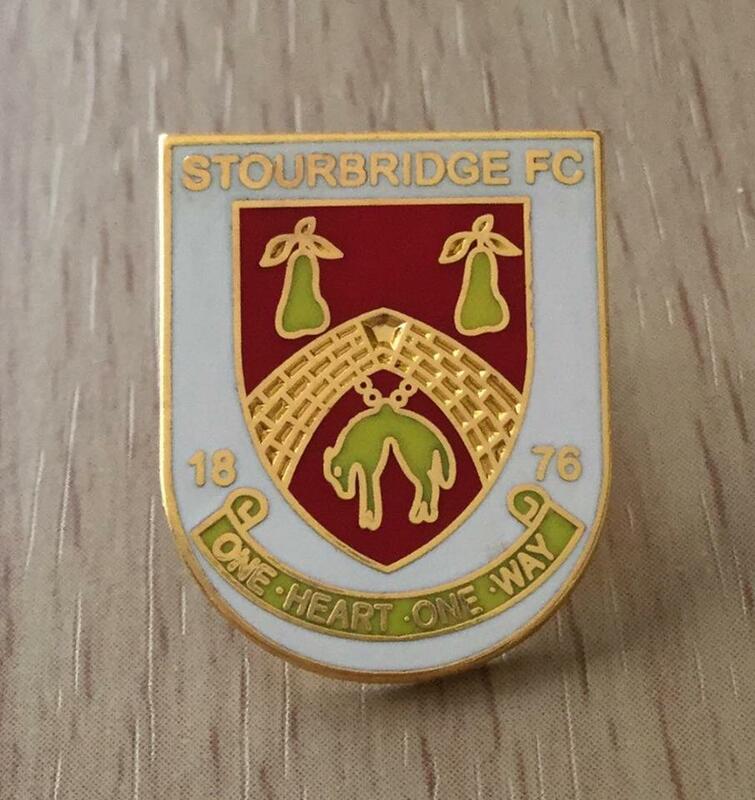 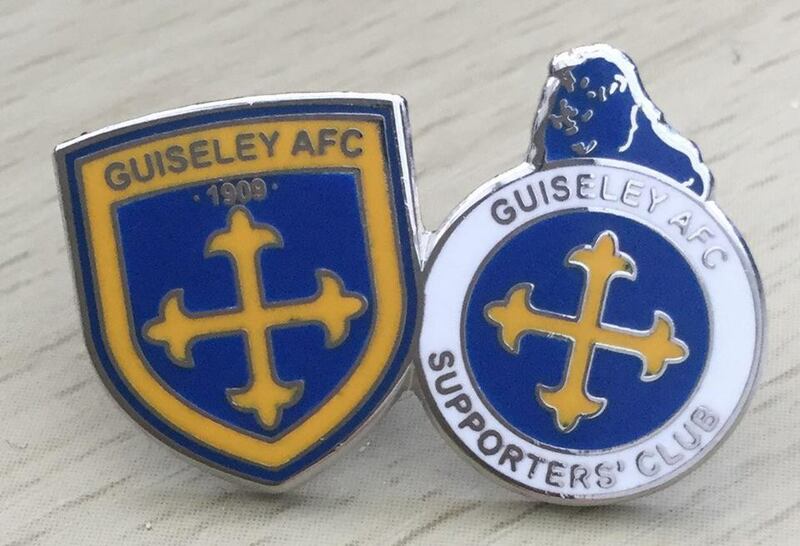 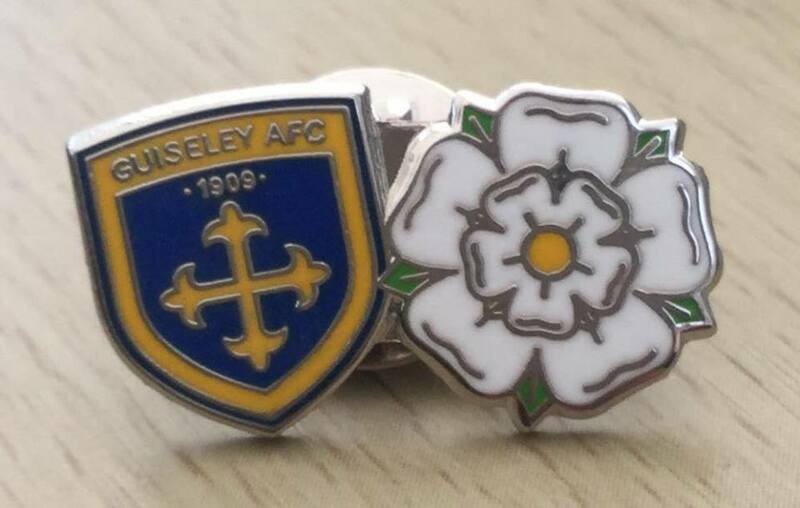 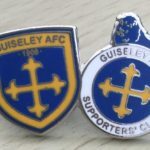 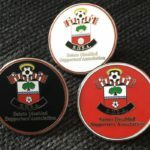 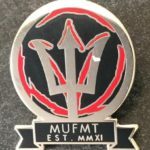 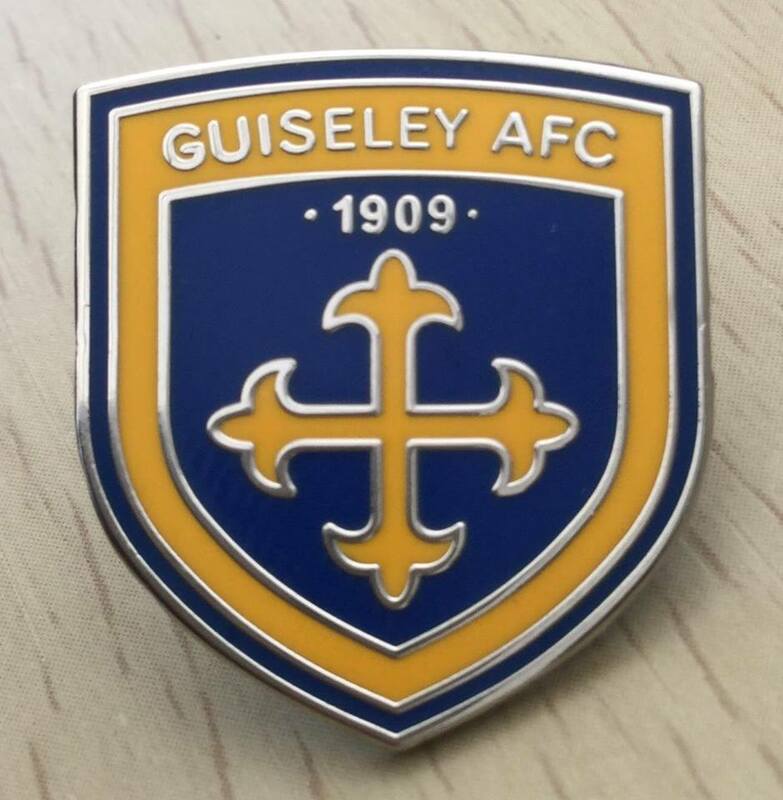 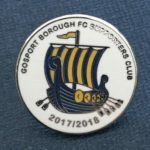 We offer a wide range of football badges for supporters, collectors and traders across the world including ltd edition and bespoke designs not available anywhere else. 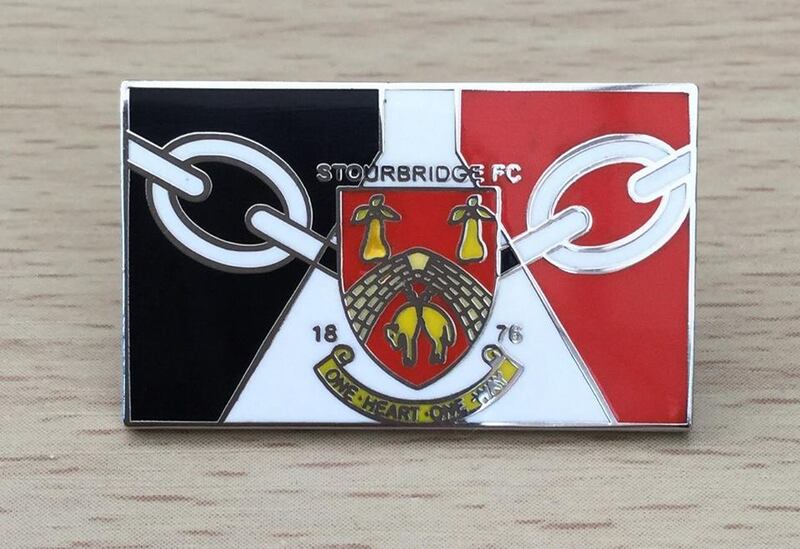 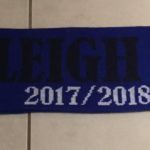 We have a wide range of stock with designs available for most clubs which can be purchased either individually or in bulk (for wholesale enquiries please contact us for more info and prices). 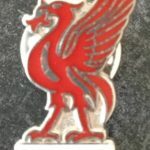 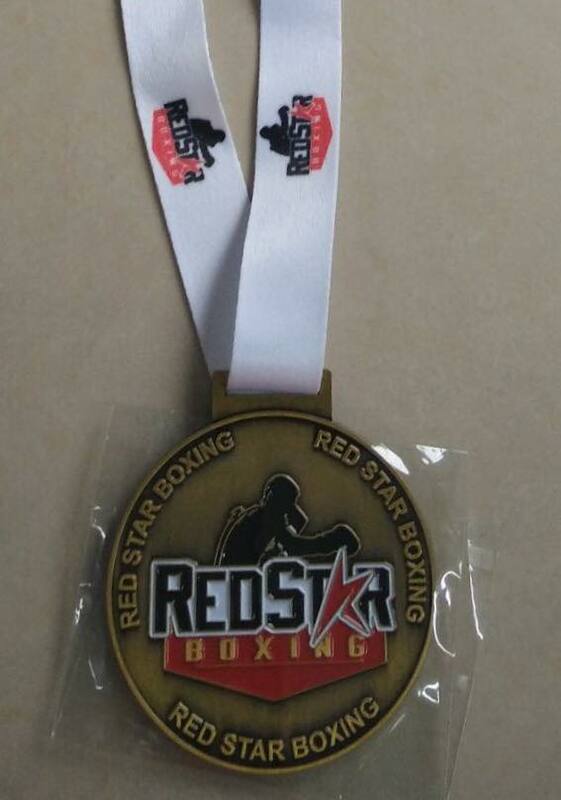 If you cant find the team or design you are looking for please contact us. 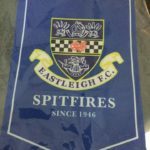 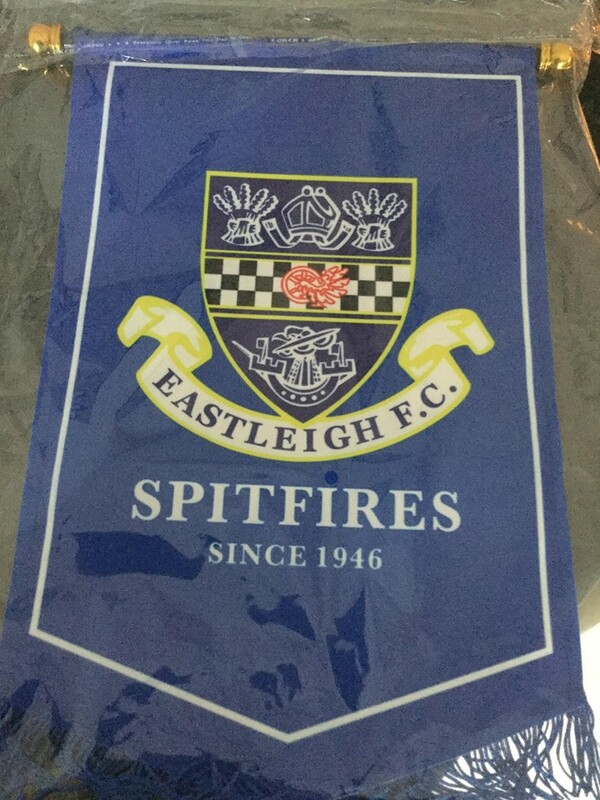 High quality and affordable pennants available for amateur and professional football teams, Ideal for events, tournaments, tour and for exchanging with opposition teams. 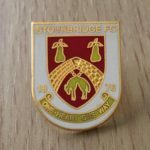 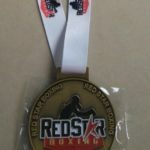 Many designs and styles available with various trim and tassle options, all are tailor made to suit you individual budget and with low minimum orders required.